This title was first published in 1979. 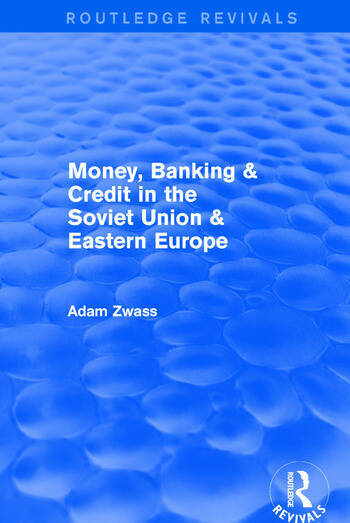 Essential information for understanding a credit system that is different from that of the 'Capitalist' countires and which has envolved into an integral and essential part of 'soviet- type economies'. Dr Zwass has done a workman-like job in providing another valuable contribution to our knowledge of economies of eastern europe- George Garvy.